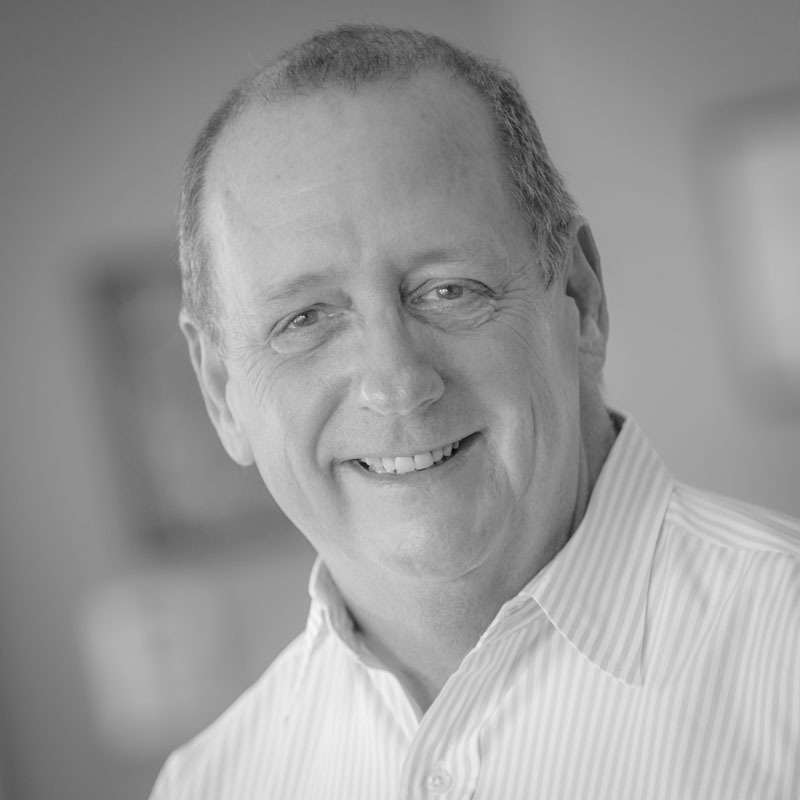 Mick is a website solution provider and owner of a boutique web development/design shop in Jacksonville, Florida. Mick started his career in graphic arts back in 1976. In the days when the booming print media industry was king. He spent 10 years as an apprentice in the graphic arts field working for a firm that gave him the foundation of his start. After a decade of working for someone else, Mick decided it was time to go it alone, thus, he started his own graphic design firm focusing on the banking and insurance industry in 1986. With several lucrative years under his belt running his own business, he soon realized it was time for change. As the market shifted away from print media, Mick too evolved and got in on the ground floor of the website business, with a focus on Search Engine Optimization (SEO). 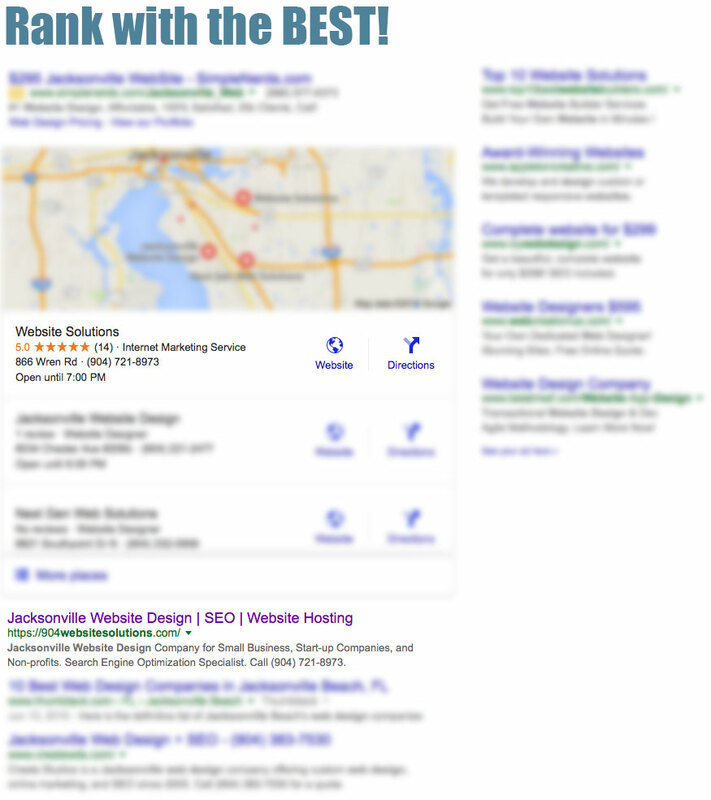 Now, he operates a successful web development and design business in Jacksonville where he can be close to family yet devote his skills and expertise to serving his valued clients. His goal is to boost traffic to his clients’ websites using a strategic blend of SEO, graphics, development and design. Mick, past president of the Fraternal Order of Police Associates 5-30, recently retired after 21 years as a Reserve Police Officer for the Jacksonville Sheriff’s Office, at the rank of Lieutenant. He is happily married with three children: a girl and two boys. When he’s not busy managing his online business, he enjoys spending time with family. Website Solutions focuses on creating online solutions that meet our clients’ needs and provide them the best value for the money. From SEO and Internet Marketing, to website, design, web hosting and more, Website Solutions is your dedicated online business partner. Our team of experienced web designers, internet marketers and SEO experts strive to provide higher levels of service and support for our clients. By making client satisfaction our goal, we have become the leading online marketing company in the industry and we will continue to offer the best website solutions that meet and exceed our clients’ needs. Website Solutions believes that a strong internet presence is an important part of any company’s marketing and branding strategies and our focus is to help online business owners find the most effective solutions to meet those needs. To learn more about Website Solutions and our effective web hosting, design and marketing solutions, contact us now and let one of our knowledgeable representatives assist you and answer any questions you might have and show you how you can have a stronger online presence today.